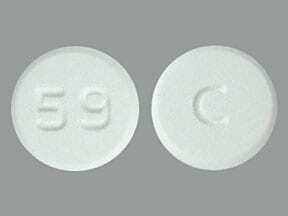 What conditions does Amlodipine BESYLATE treat? List Amlodipine BESYLATE side effects by likelihood and severity. 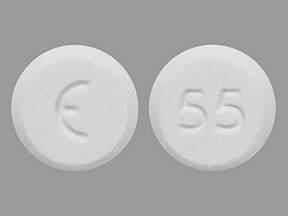 Before using this medication, tell your doctor or pharmacist your medical history, especially of: a certain structural heart problem (aortic stenosis), very low blood pressure, liver disease. What should I know regarding pregnancy, nursing and administering Amlodipine BESYLATE to children or the elderly? Does Amlodipine BESYLATE interact with other medications? Store at room temperature away from light and moisture.Storage temperature ranges differ according to different manufacturers, so consult your pharmacist for more information. Do not store in the bathroom. Keep all medications away from children and pets. 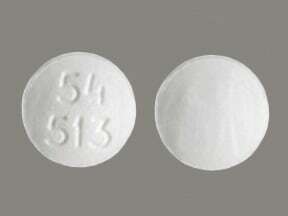 This medicine is a white, round, tablet imprinted with "54 513". 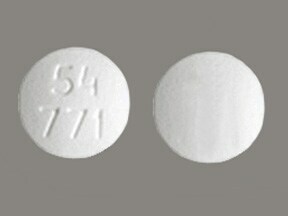 This medicine is a white, round, tablet imprinted with "54 771". 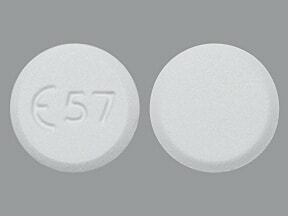 This medicine is a white, round, tablet imprinted with "54 233". 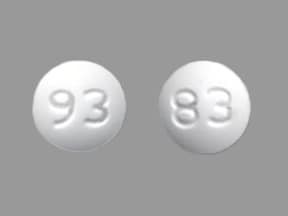 This medicine is a white, round, tablet imprinted with "93" and "83". 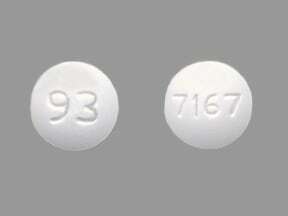 This medicine is a white, round, tablet imprinted with "93" and "7167". 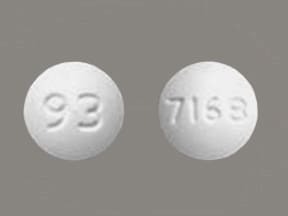 This medicine is a white, round, tablet imprinted with "93" and "7168". 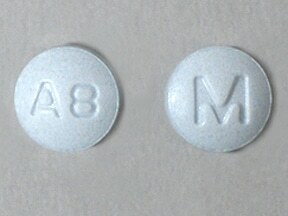 This medicine is a blue, round, tablet imprinted with "M" and "A8". 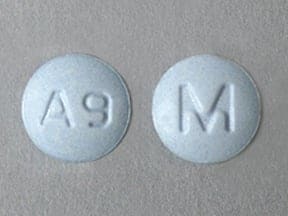 This medicine is a blue, round, tablet imprinted with "M" and "A9". 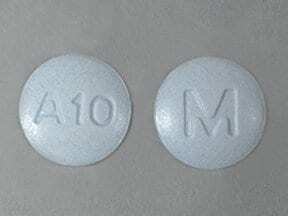 This medicine is a blue, round, tablet imprinted with "M" and "A10". 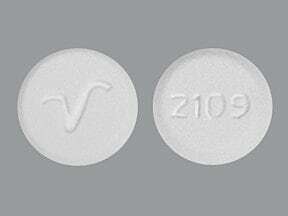 This medicine is a white, round, tablet imprinted with "V" and "2109". 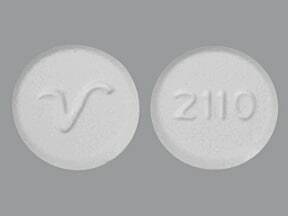 This medicine is a white, round, tablet imprinted with "V" and "2110". 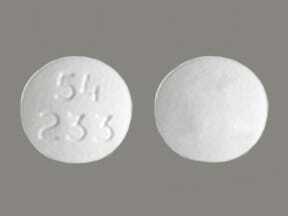 This medicine is a white, round, tablet imprinted with "V" and "2108". 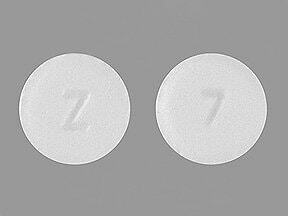 This medicine is a white, round, tablet imprinted with "Z" and "7". 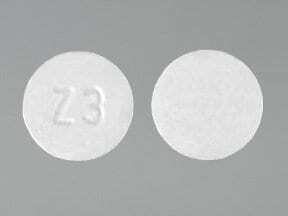 This medicine is a white, round, tablet imprinted with "Z 3". 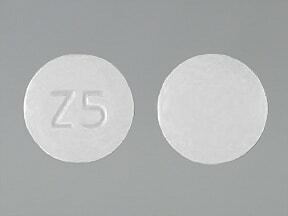 This medicine is a white, round, tablet imprinted with "Z 5". 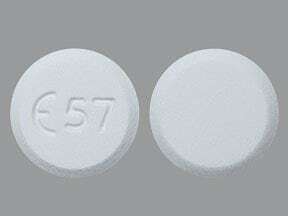 This medicine is a white, round, tablet imprinted with "logo and 57". 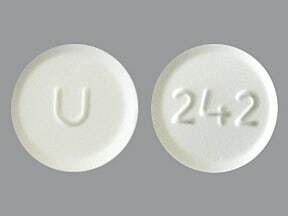 This medicine is a white, round, tablet imprinted with "U" and "241". 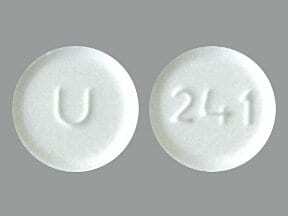 This medicine is a white, round, tablet imprinted with "U" and "242". 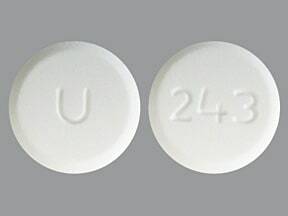 This medicine is a white, round, tablet imprinted with "U" and "243". 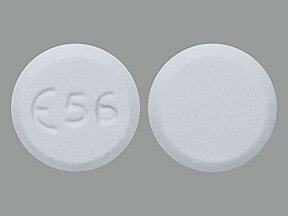 This medicine is a white, round, tablet imprinted with "logo" and "55". 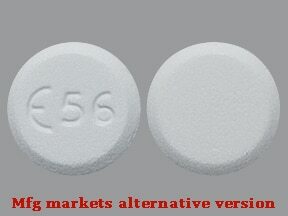 This medicine is a white, round, tablet imprinted with "logo and 56". 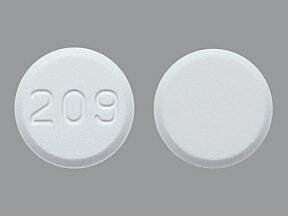 This medicine is a white, round, tablet imprinted with "209". 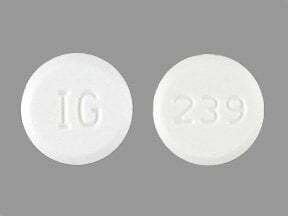 This medicine is a white, round, tablet imprinted with "IG" and "239". 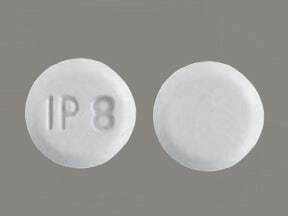 This medicine is a white, round, tablet imprinted with "IP 8". 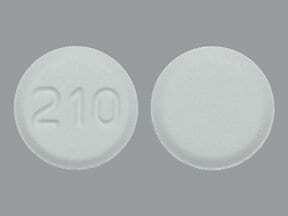 This medicine is a white, round, tablet imprinted with "210". 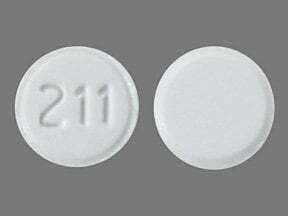 This medicine is a white, round, tablet imprinted with "211". 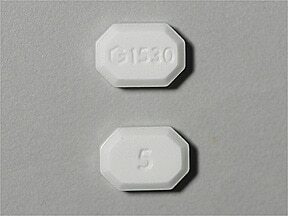 This medicine is a white, octagonal, tablet imprinted with "G 1530" and "5". 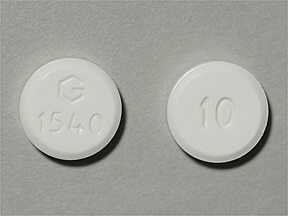 This medicine is a white, round, tablet imprinted with "G 1540" and "10". 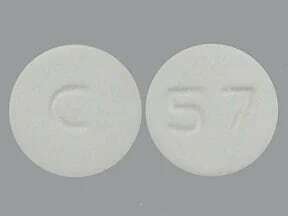 This medicine is a white, round, tablet imprinted with "C" and "57". 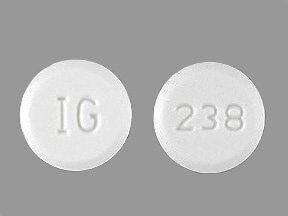 This medicine is a white, round, tablet imprinted with "IG" and "238". This medicine is a white, round, tablet imprinted with "126" and "C". 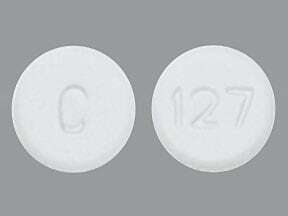 This medicine is a white, round, tablet imprinted with "127" and "C". 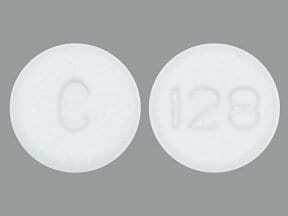 This medicine is a white, round, tablet imprinted with "128" and "C". 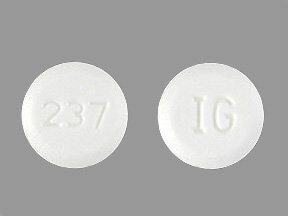 This medicine is a white, round, tablet imprinted with "IG" and "237". 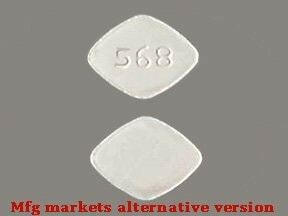 This medicine is a white, diamond, tablet imprinted with "568". 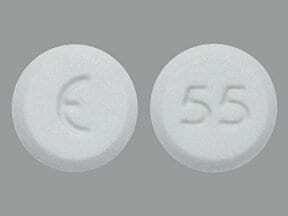 This medicine is a white, barrel, tablet imprinted with "C" and "58". 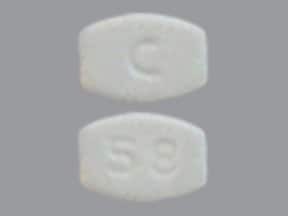 This medicine is a white, round, tablet imprinted with "C" and "59". 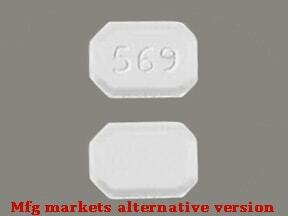 This medicine is a white, octagonal, tablet imprinted with "569". 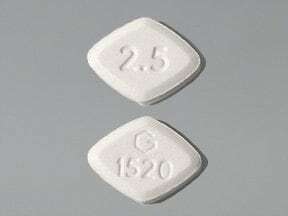 This medicine is a white, diamond, tablet imprinted with "G 1520" and "2.5". 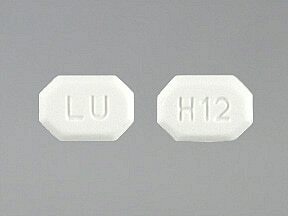 This medicine is a white, diamond, tablet imprinted with "LU" and "H11". 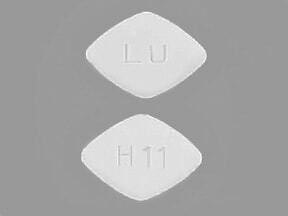 This medicine is a white, octagonal, tablet imprinted with "LU" and "H12". 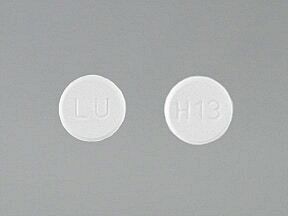 This medicine is a white, round, tablet imprinted with "LU" and "H13". Are you taking Amlodipine BESYLATE? 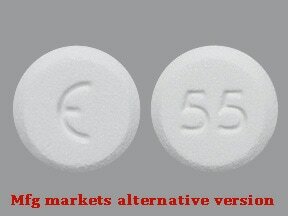 Are you considering switching to Amlodipine BESYLATE? How long have you been taking Amlodipine BESYLATE?